Randy Folsom has served more than 30 years in the Okaloosa County School system. 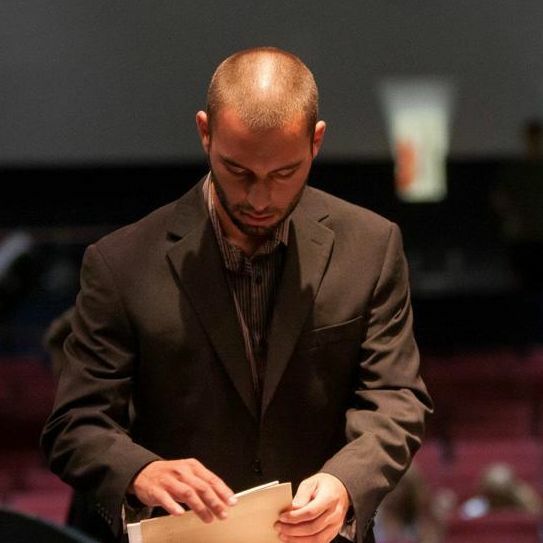 Prior to serving as Director of Bands and Assistant Band Director with the Vikings, he served at Crestview High School and Richbourg Middle School - also in Okaloosa County. Mr. Folsom attended Troy State University where he received his Bachelor of Science and Master of Arts degrees. 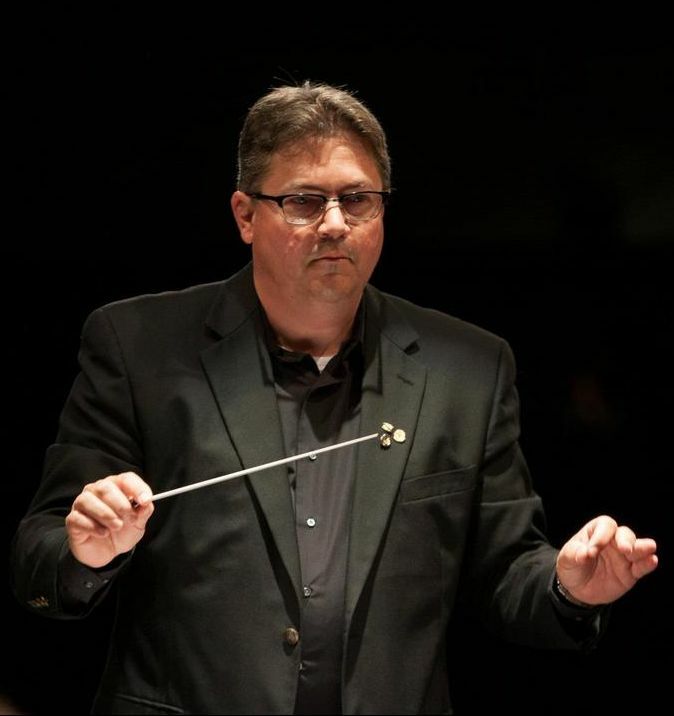 His professional affiliations include Phi Beta Mu International Band Directors Fraternity, Kappa Kappa Psi Honorary Band Fraternity, National Association For Music Education, Florida Music Educators Association, and the Florida Bandmasters Association. He is a past President of the Florida Bandmasters Association. In 2011, Randy Folsom was inducted into to the Florida Bandmasters Association Hall of Fame. Derek Fields is an alumnus of Fort Walton Beach High School and the Viking Band. He received a Bachelors of Music Ed. Degree with emphasis in Percussion under Dr. Thomas Fraschillo and Dr. John Wooton at The University of Southern Mississippi between 2005-2010. Derek has been the Asst. Director of Bands and the Director of Percussion since 2011-12, and is currently in his 7th year of being blessed to work with the Viking Band.